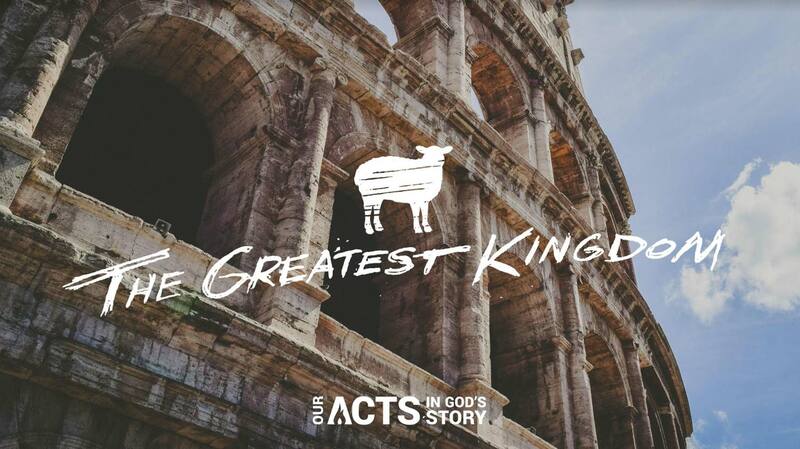 Paul's example in Acts 26 shows us how to hold our plans loosely in order to see the Gospel opportunities of God’s sovereign and purposeful interruptions. Paul’s trial in Acts 25 is him being on trial before Governor Festus. God is sovereign over all our lives, because Jesus is alive and has paid the price for our sins, that frees us up to tell others about the resurrection, therefore we do not have to be afraid because God is with us in our trials! In a stirring speech, Paul shares the story of how he came to Jesus, to a crowd of lost kinsmen whom he deeply loves in spite of their murderous animosity toward him and his message. What would you say to someone if you knew it was that last time you would ever see them face to face? This week we step into a highly emotional moment between the Apostle Paul and some very dear ministry friends and listen in on his answer to that question. In this sermon from Sunday, we take time to review how God has been forming Calvary through Luke’s story of Jesus and the spread of his church, and how that will continue through the end of the book, as we live Life Together.